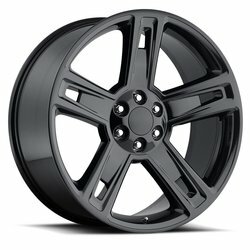 Add to cart to see price!! 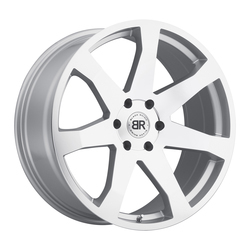 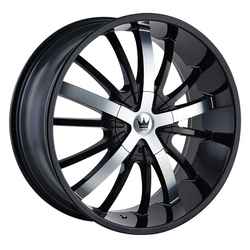 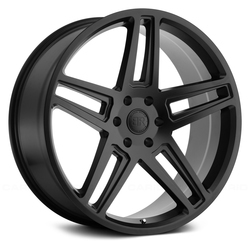 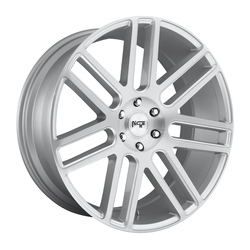 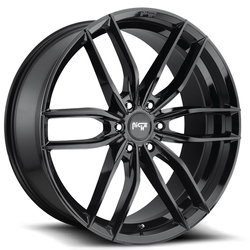 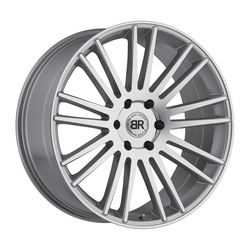 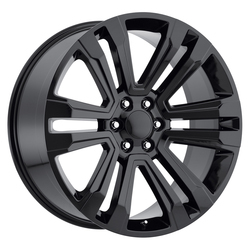 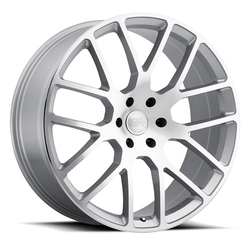 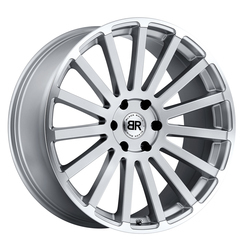 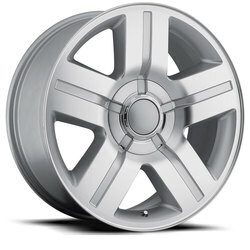 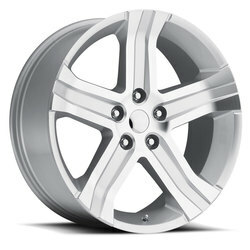 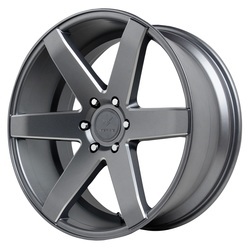 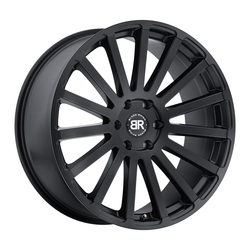 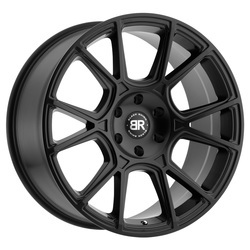 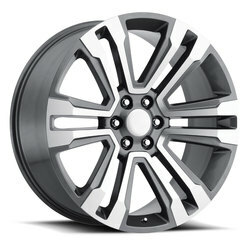 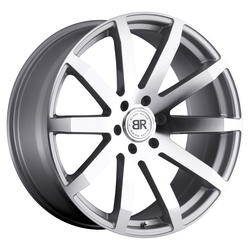 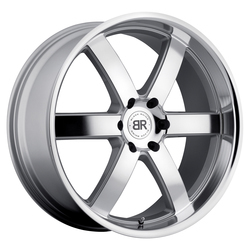 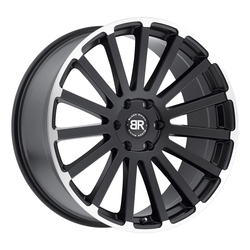 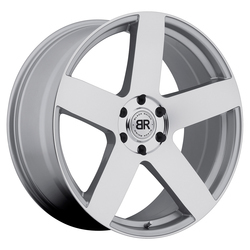 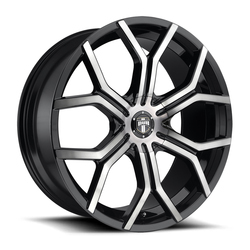 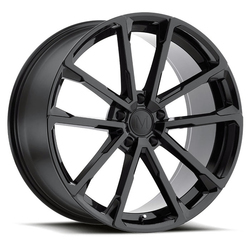 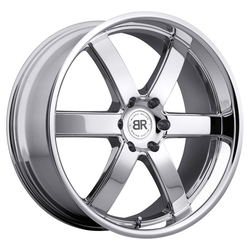 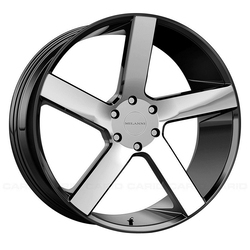 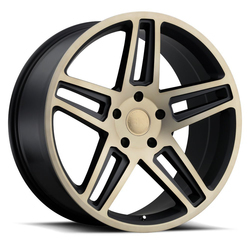 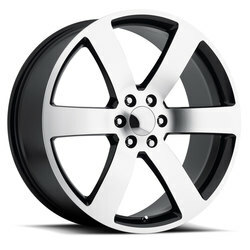 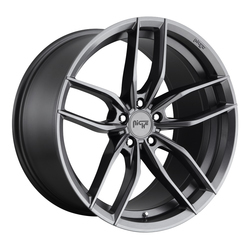 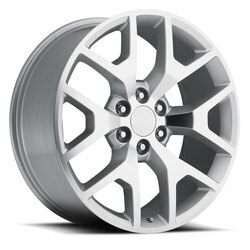 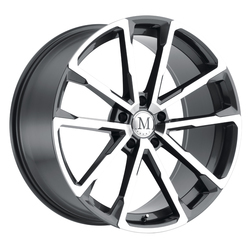 Mandrus custom wheels, engineered to fit your Mercedes-Benz&lt;br&gt;&lt;br&gt;Mandrus Wheels designs and manufactures aftermarket wheels to fit Mercedes-Benz vehicles exclusively. 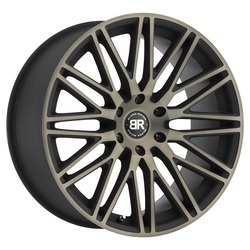 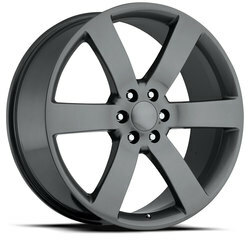 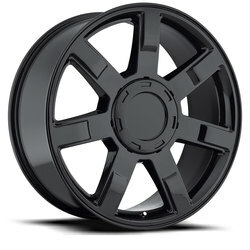 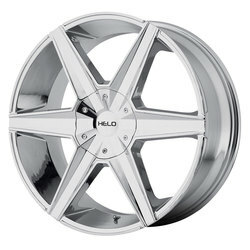 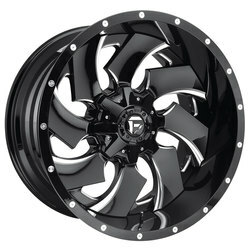 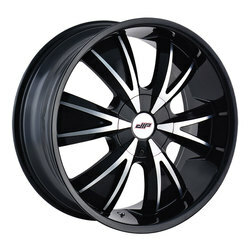 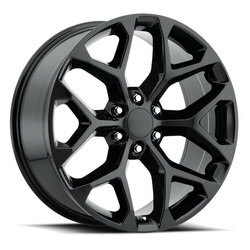 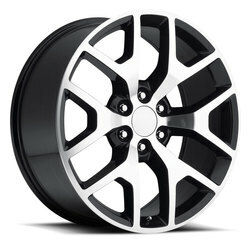 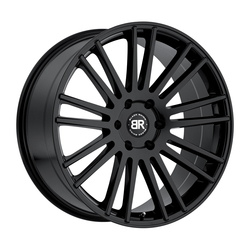 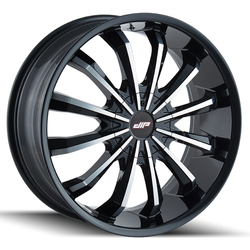 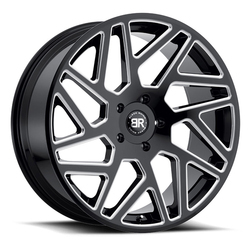 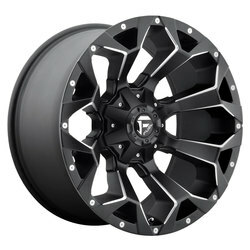 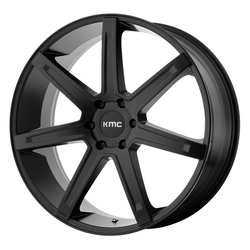 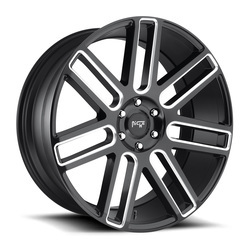 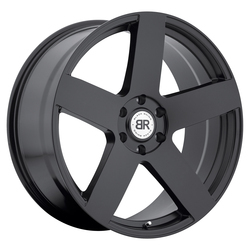 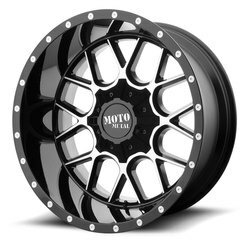 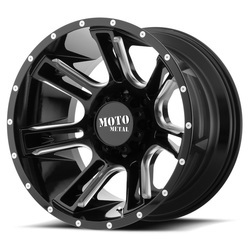 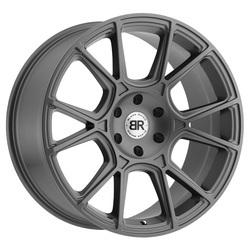 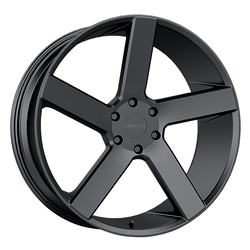 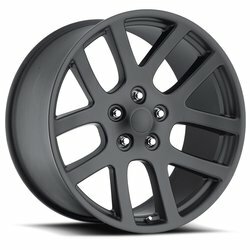 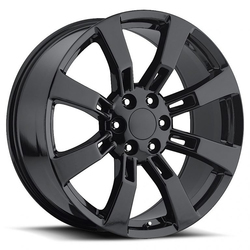 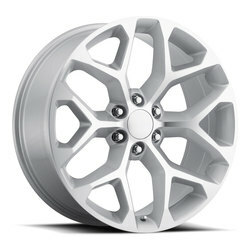 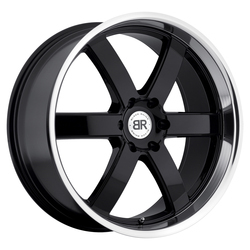 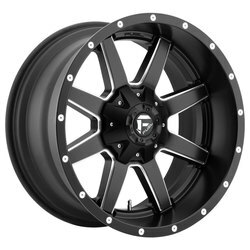 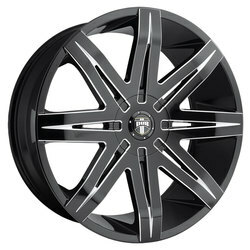 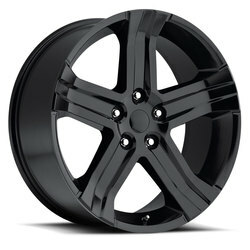 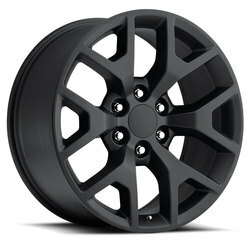 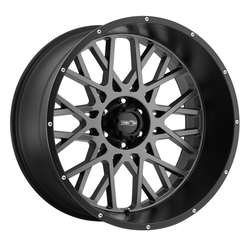 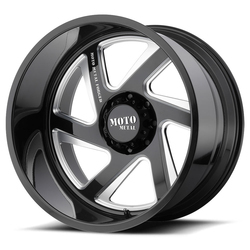 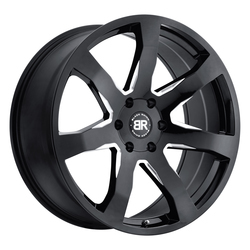 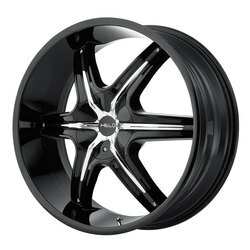 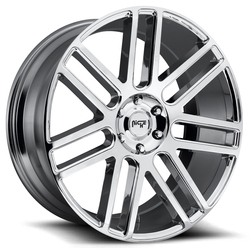 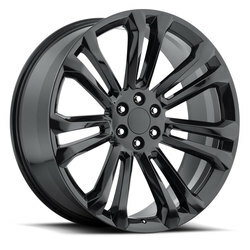 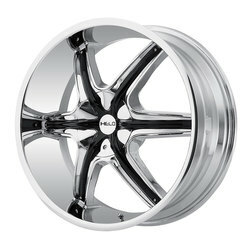 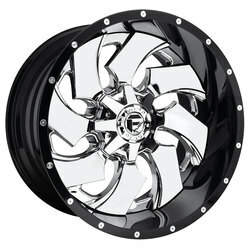 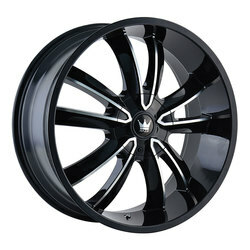 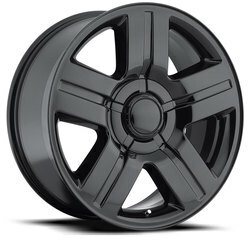 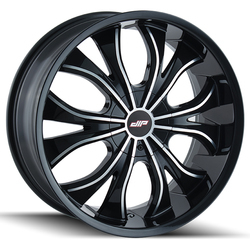 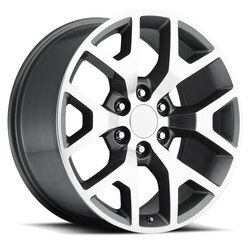 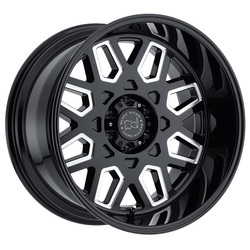 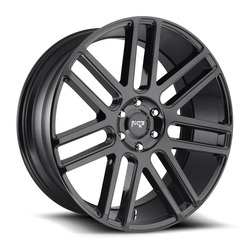 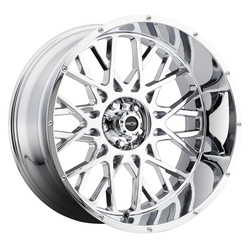 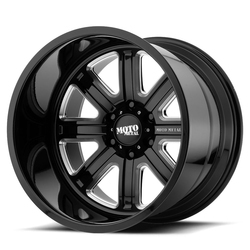 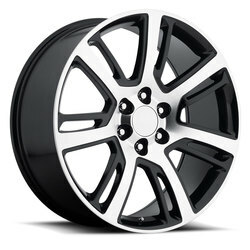 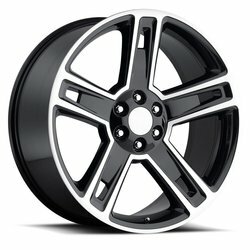 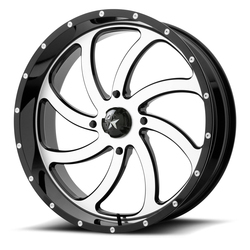 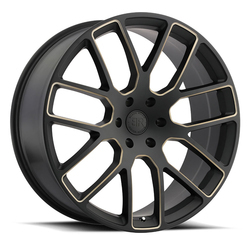 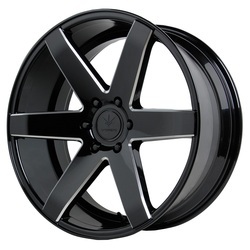 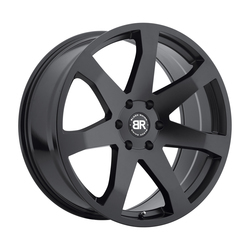 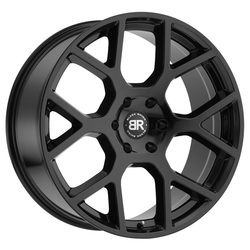 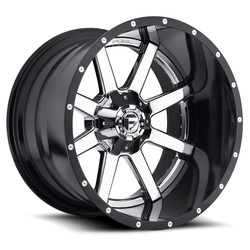 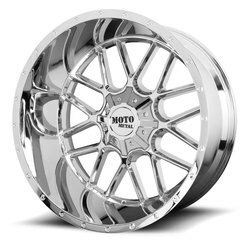 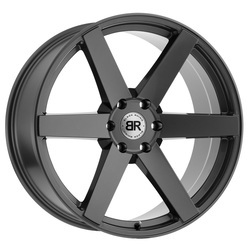 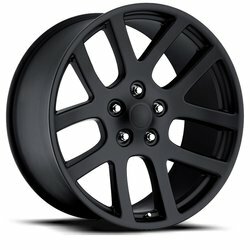 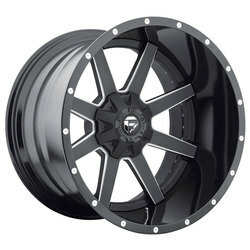 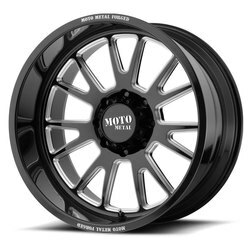 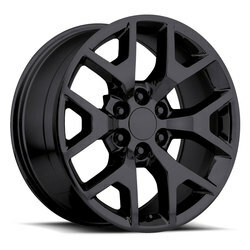 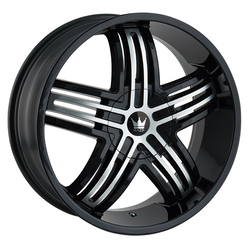 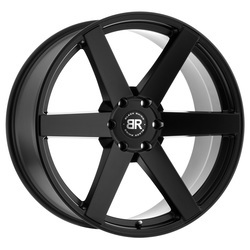 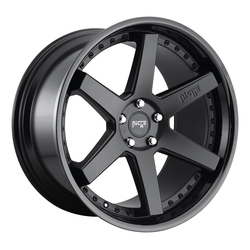 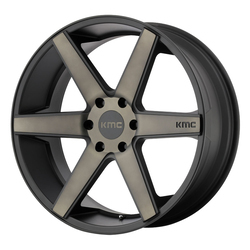 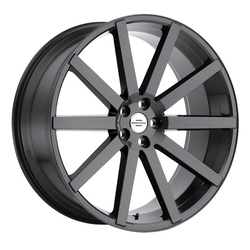 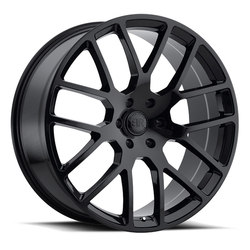 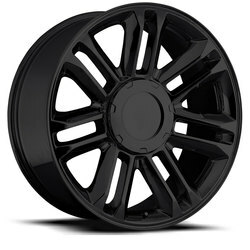 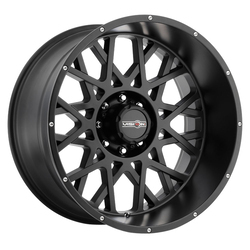 REV Wheels OE Replica 586 gloss black wheels with machined face.